Anderson Shumaker produces titanium open die forgings to meet your needs: we handle small and large parts and offer large production runs or a single piece. Our skilled craftsman can produce your titanium open die forging to your required shape, whether you need rings, hubs, discs, round bars, flat bars, step shafts or a custom forged shape. Despite being one of the more difficult metals to forge, Anderson Shumaker can customize titanium products for your application. 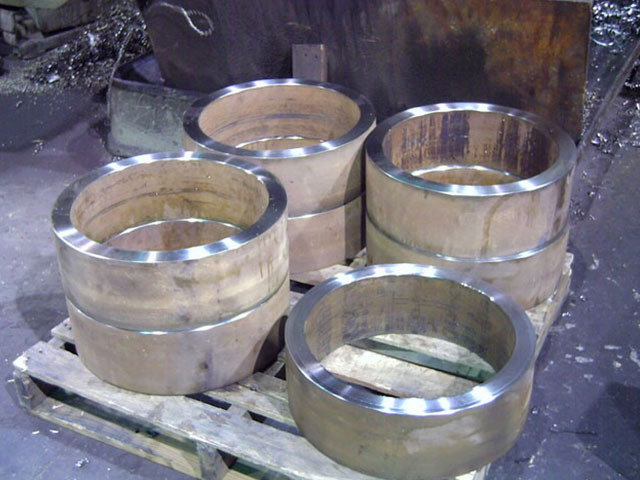 Special steps must be taken in order to protect the titanium surface from contamination by oxygen, carbon or nitrogen. 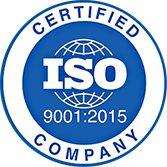 Hydrogen can also cause contamination issues, but our experienced staff knows how to combat these issues and deliver you the highest quality product. 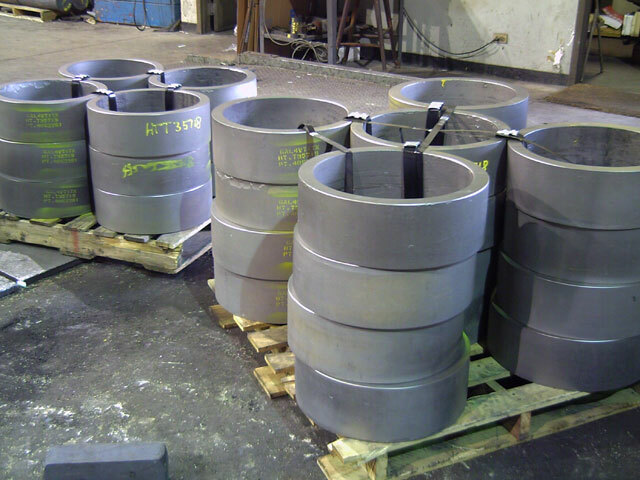 Titanium Forgings offer high strength, heat resistance, and corrosion resistance. These features make it an ideal material for aerospace and chemical processing applications. 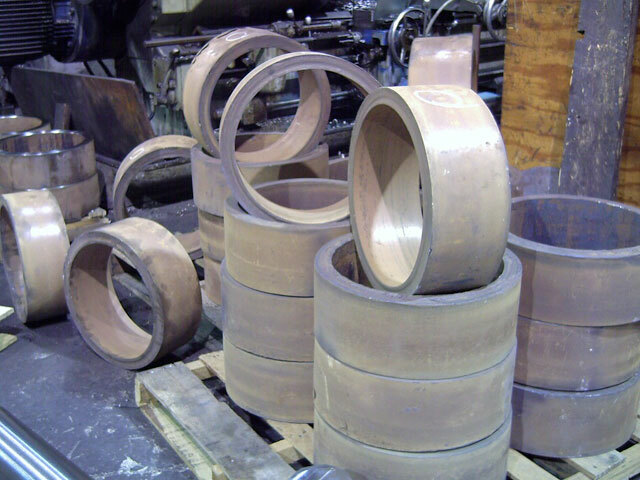 To further meet your specific forging requirements Anderson Shumaker offers value-added operations including heat treating, physical testing, non-destructive testing, rough machining and finish machining. Titanium open die forgings offer maximum impact strength, superior internal integrity, eliminating internal voids as compared to castings.